I am on my way to Arena now. The show's in less than five hours. Stay tuned! 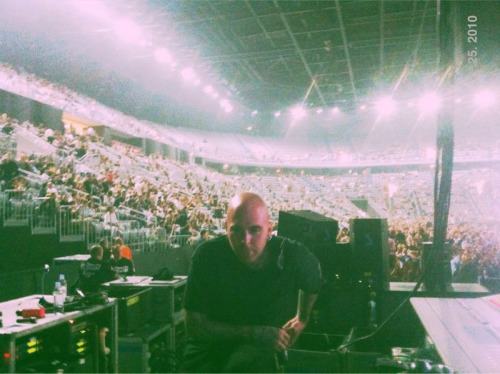 Is there anyone on the forum you plan to twitter/post on facebook from the venue? Please share the info ok. Thanks! Last edited by PandaElijah on Sun Jul 25, 2010 11:35 pm, edited 1 time in total. There is a crack in everything.That's how the light gets in. Have a great time everybody! Tomislave, računamo na Tebe da nas prvi informišeš o setlisti! let' s hope this will be the first stage of a marvelous summer/fall tour! have yourselves a fantastic night in zagreb! 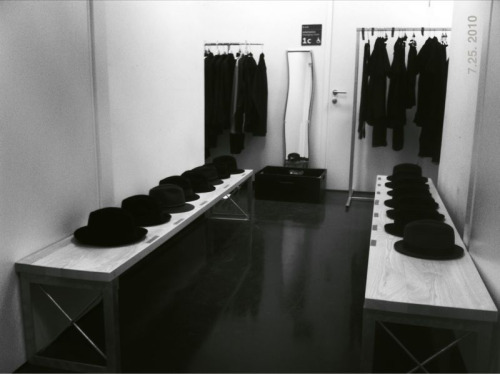 The band and crew wardrobe is pressed, lint-brushed and ready for the stage. Enjoy the concert, everyone who is in Zagreb! I am sure it will be a magical beginning! Will check reports on my laptop as I'm winging my way over the Atlantic tonight to Ireland (via Amsterdam). With you all in spirit! ps...oh sigh, and then Salzburg..
Last edited by sturgess66 on Sun Jul 25, 2010 8:57 pm, edited 1 time in total. The crowd is pouring in and Brian “Pants” Kirk makes final his checks. 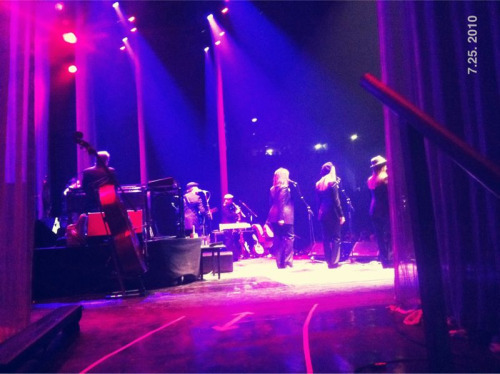 grahamwebbMBE: Leonard Cohen and band including The Webb Sisters on stage NOW in Zagreb. 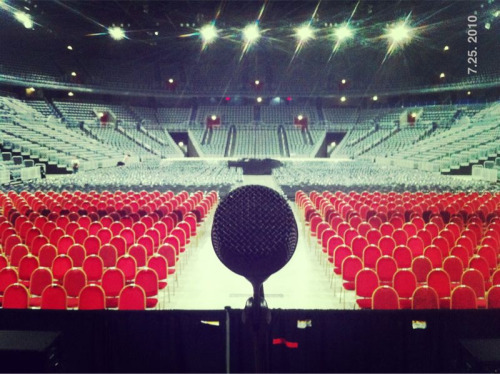 The first of 45 concerts in 20 countries.